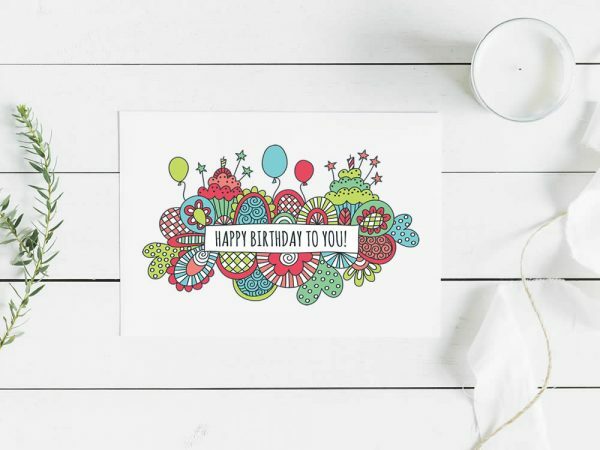 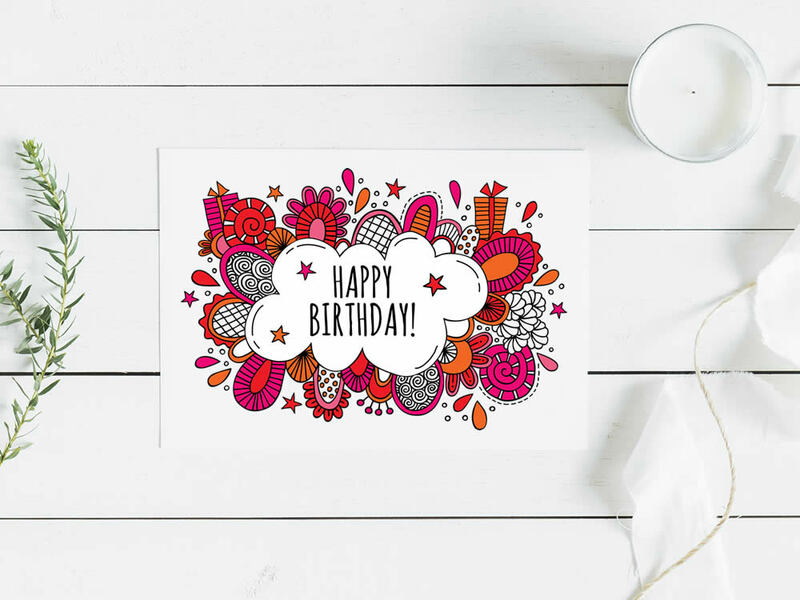 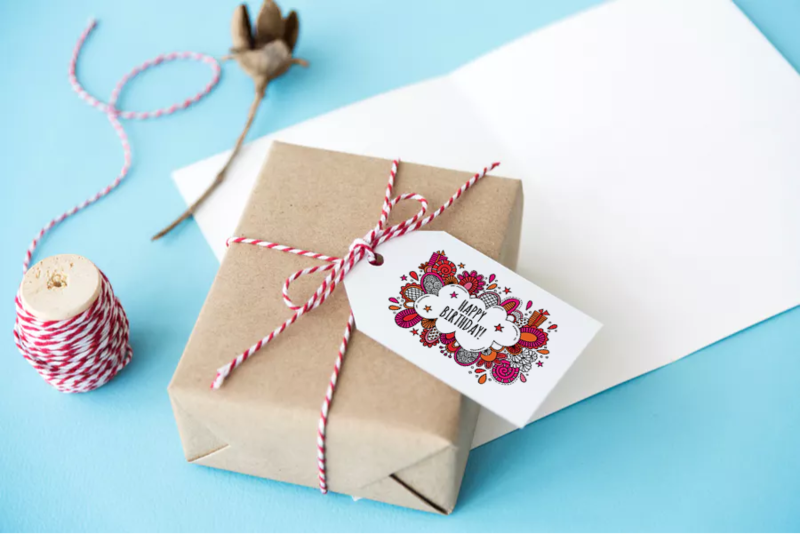 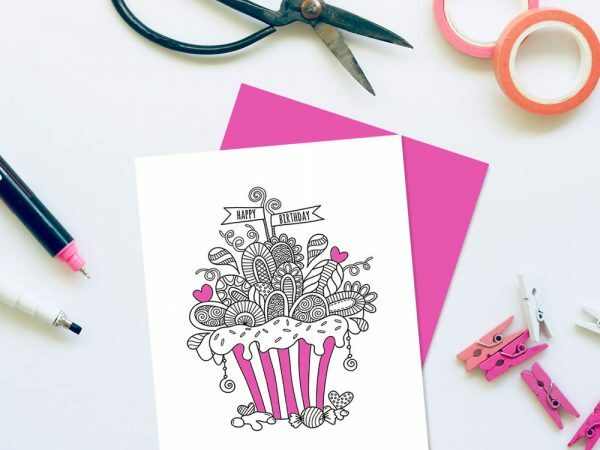 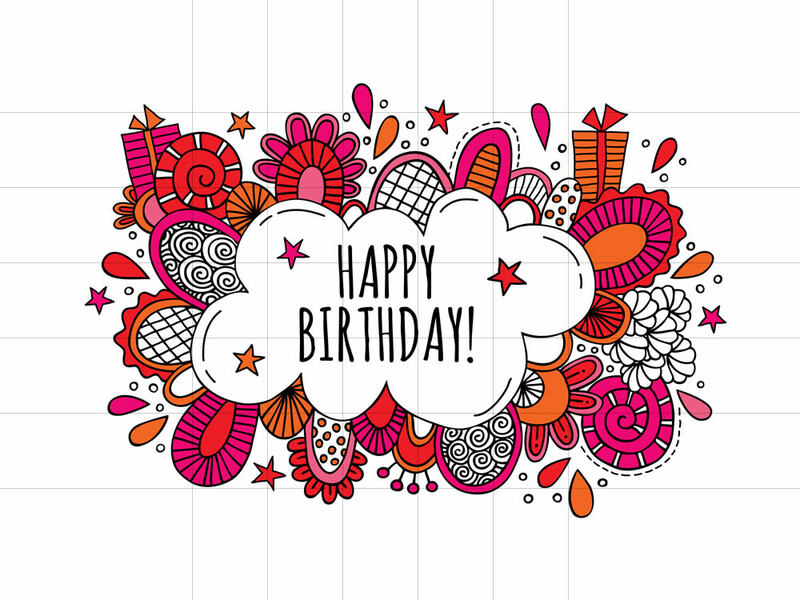 ❤ This bright happy birthday graphic would look great on invitations, announcements, craft projects, cards and more… Use it in your own custom designs for social media, email or to print. 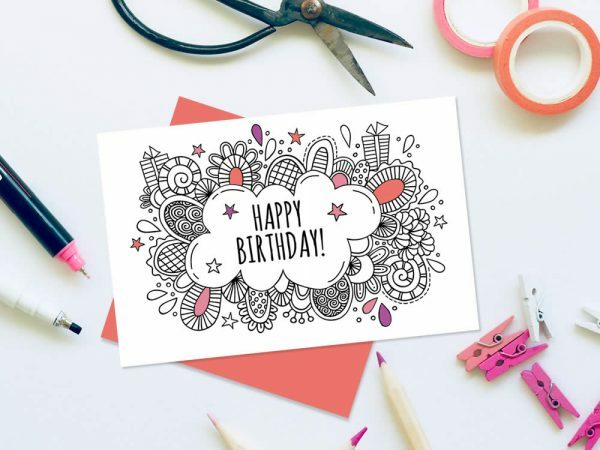 Two files included to download – high quality, full colour PNG file on transparent background and a JPEG file on a white background – 5000px x 3000px. 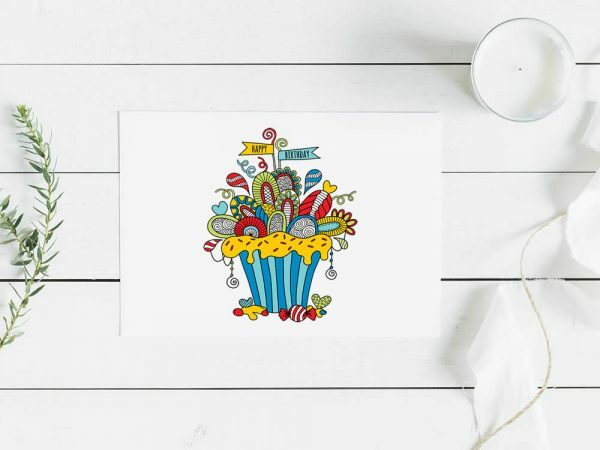 The graphics are high resolution, no watermark, and perfect for both digital and print use and can be used within most software or apps (Photoshop, Word, Indesign, Canva, Social Media etc).